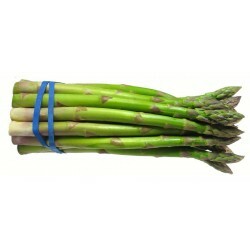 Mary Washington asparagus produces dark green shoots and highly resistant to rust. A perennial veg, which needs patience growing from seeds, and popular in the UK; the plants will produce tasty shoots year after year. 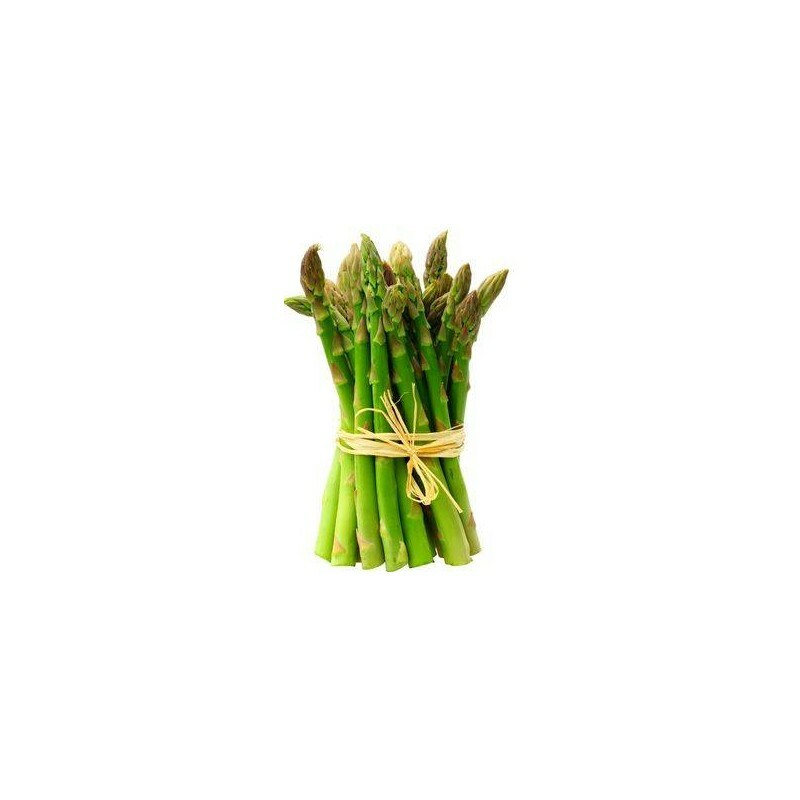 Sow the asparagus in March - April in trays or individual small pots, abut 1 cm deep. Once they germinate grow them on inside, repotting the seedlings when necessary. Plant out the following year into their final position. Can be harvested in third year, but forth year will give an excellent crop. Alternatively the seeds can be sown direct outside into a seed bed in late April - May. Keep the bed weed free and water well in dry spells. The second spring dig the plants up and transplant them to their final position. If you want high productive asparagus bed the female plants can be removed the second year; they produce berries so in late summer, autumn you can identify them very easily. Then fill the gaps with male plants. Start moderate harvest the third year.